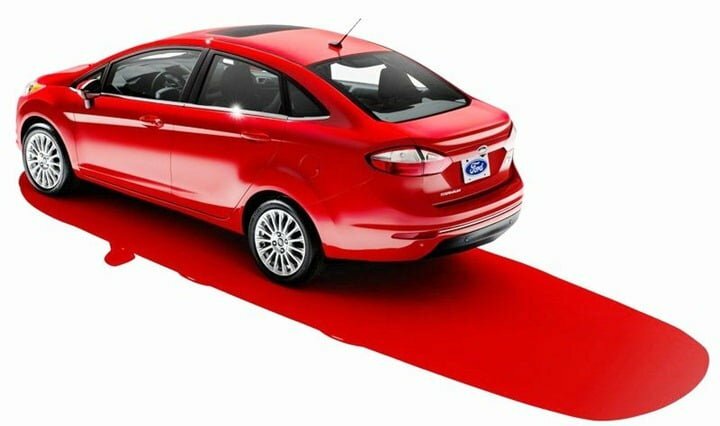 Ford has reveled its all new 2013 Ford Fiesta for USA at Sao Paulo Auto show in Brazil. 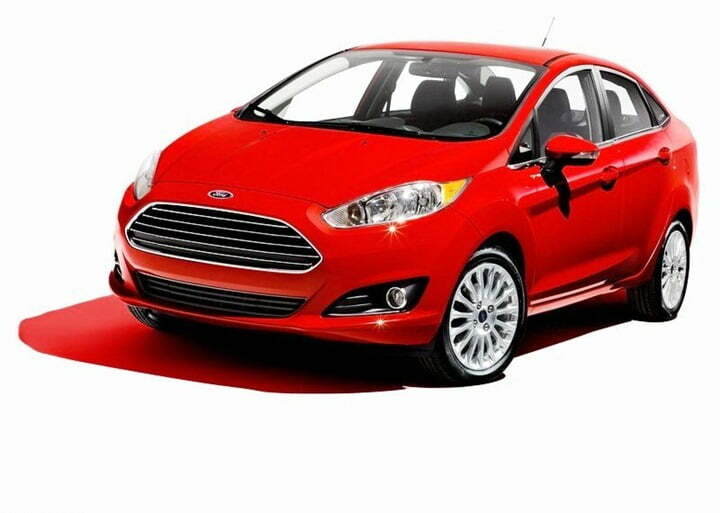 This new model bring many cosmetic changes on the exteriors but what is most significant change is under the hood of this car – the new 2013 Ford Fiesta will feature a 1.0 Litre award winning Ford EcoBoost engine which is a light weight engine. This small 3 cylinder turbocharged petrol engine produces a healthy power of 123 BHP of peak power besides the small displacement of the engine. Also the mileage figures are expected to be 40 MPG or 17 KMPL which is quite impressive in its segment. 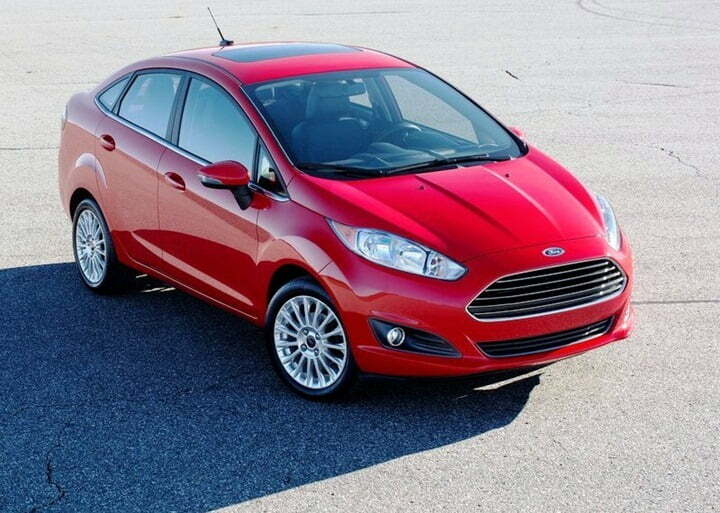 The new Fiesta gets quite trendy as well with a more pronounced front grille and air-dams which give it a muscular look. The wheel arches are also more pronounced than the older version. There are quite visible body lines on the front bonnet giving it a sporty and kinetic stance. 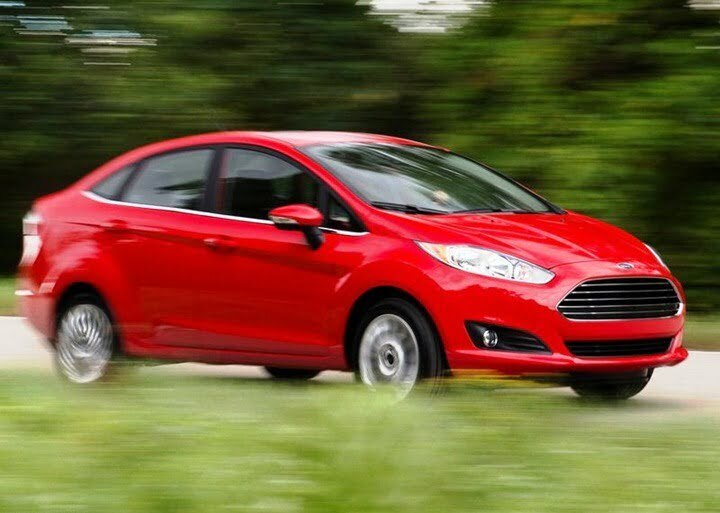 The headlamps and fog lamp housings are more swept back to the sides giving a feel of speed and dynamics. The side profile is not much different except for new design of alloy wheels and slightly modified wheel arched. From the side, its just like the good old 2011 Fiesta. Coming to the rear, the tail lamp cluster, rear boot door design, rear bumper design etc. have all been changed to give it a new look. 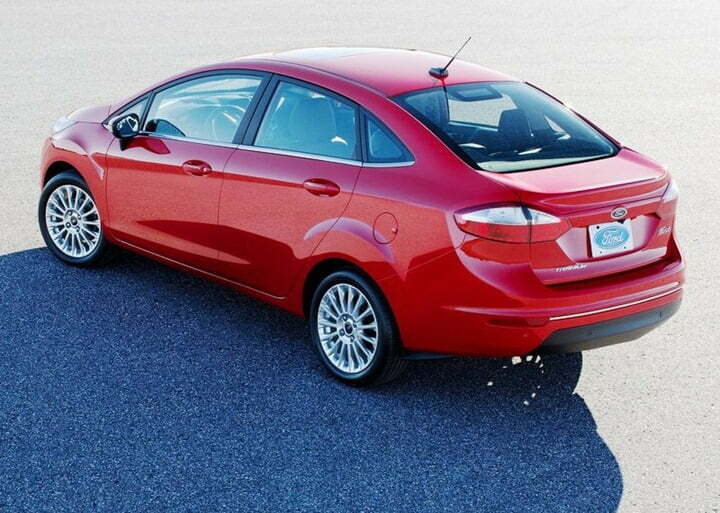 With the improved aesthetics on the rear, it gives a more sleek look with sharper looking tail lamps, a hexagonal profile near the license plate area at rear boot door which makes it look different from the previous Fiesta. 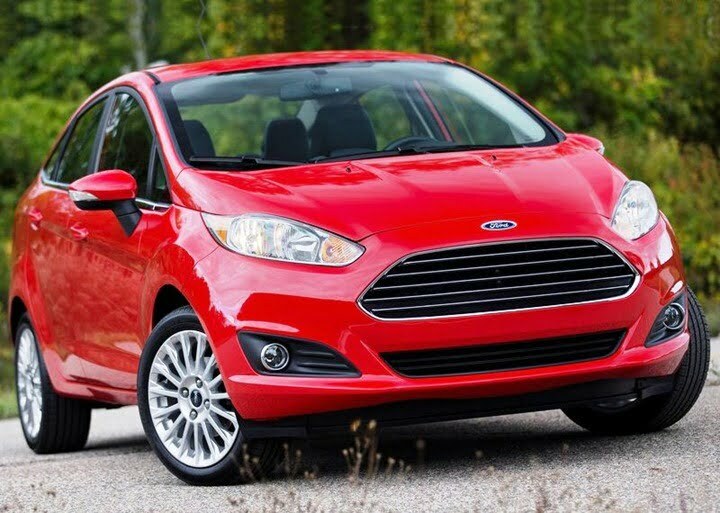 Also with larger and aggressive looking front and sleek rear, the new 2013 Fiesta kind of looks larger in overall appearance whereas the dimensions don’t seem to have undergone changes. 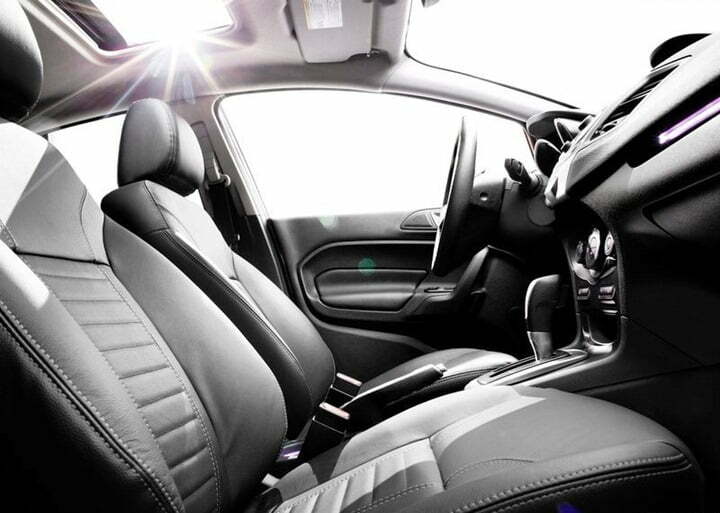 When it comes to gadgetry and technology, the Fiesta continues to lead in its segment, so does the new model with features like ESP or Electronic Stability program, Dual stage airbags at front, driver knee airbag, side impact and side curtain airbag for safety. There is ABS and EBD for improved safety and effective braking, anti-theft mechanism, tyre pressure monitoring systems etc. 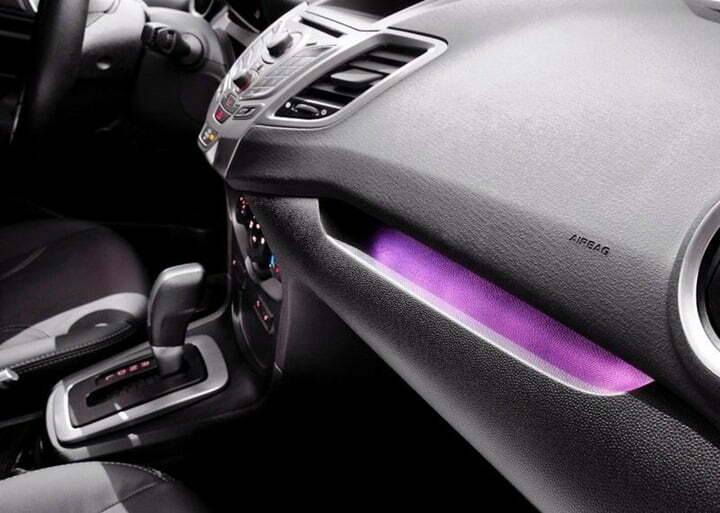 In terms of infotainment and comfort, it comes loaded with Ford Sync technology for data syncing with smartphones, in-built navigation system, MyKey programmable key feature, Bluetooth Connectivity, Internet Radio etc. to name a few.